The blockchain team is a startup within Facebook, and we’re exploring lots of areas of interest across all facets of blockchain technology. Our ultimate goal is to help billions of people with access to things they don’t have now – that could be things like healthcare, equitable financial services, or new ways to save or share information. Apart from these five positions, a senior lawyer position with an experience of blockchain and payments was out by Facebook. The employee will take care of a wide range of blockchain-related contracts as well as offer legal advisory services to the clients regarding both blockchain and payments. The blockchain team of Facebook was formed in May last year. Zuckerberg has been exploring about cryptocurrency and blockchain and also proposed a step to attain end-to-end encryption of users’ data on Facebook, WhatsApp, and Instagram. It is also reported that the social media giant is looking for UX researcher as well as a product manager to hire in its official branch Tel Aviv, Israel. 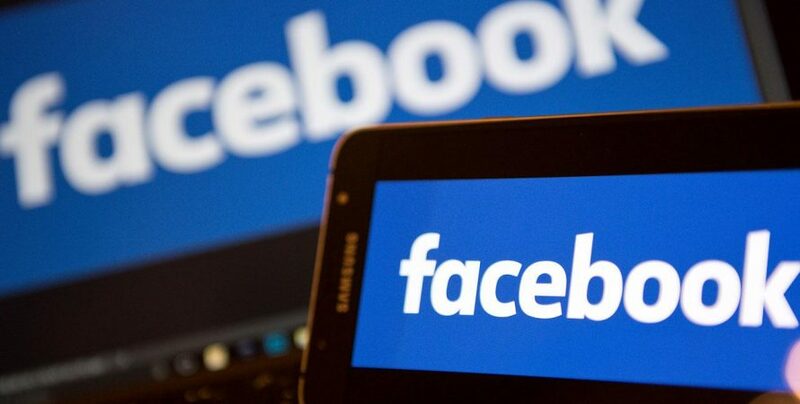 In addition to this, it is rumored that Facebook is in the process of establishing its cryptocurrency for its users to trade on cryptocurrency exchanges, even though the company had banned crypto ads in the past. 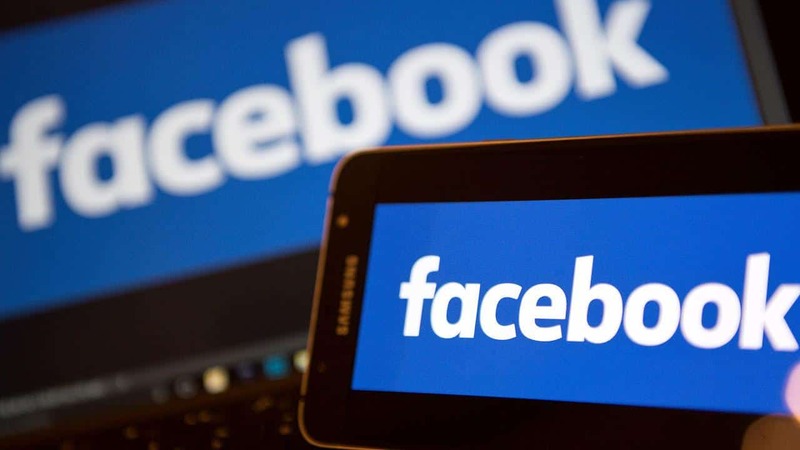 The main aim of Facebook is to assist people with things they don’t possess which involves: financial services, healthcare services along with contemporary ways to share ideas and pieces of information.